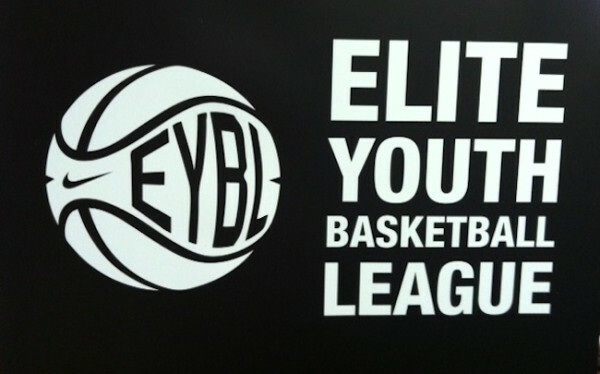 The Nike 2014 EYBL session 2 picked back up in Dallas, Texas on May 10-11. Although BABC and Expression Elite struggled at the event, both finishing 1-3, HEA alumni Bruce Brown and Terance Mann both displayed their ability to take over games. Bruce Brown had a breakout performance in Dallas, averaging 19 points, 4 rebounds, 2 assists, and 2 steals per game, including an EYBL career high 28 point performance against CIA Bounce. For his efforts, Brown was recognized by D1 Circuit as a prospect “On the Rise”. Brown has solidified himself as one of the top overall prospects in the EYBL regardless of class. Terance Mann continued to play the role of point forward for BABC on his way to averaging 10 points, 6 rebounds, and 4 assists per game. Mann displayed the overall floor game, high basketball IQ, and versatility that further confirms why he holds multiple high major offers.